How Long Does Wood Siding Last in Manchester Connecticut? Siding is a great addition to any Manchester CT home. And if you want to achieve a timeless aesthetic, there’s a siding material that would suit your preference. For this, we can recommend wood siding. Without a doubt, wood in itself exudes a classic appeal that can never go out of style. And besides, no one would question the beauty of natural wood. However, some may want to know how long does wood siding last? In today’s blog post, we’ll talk about wood siding including its life expectancy and the pros and cons. 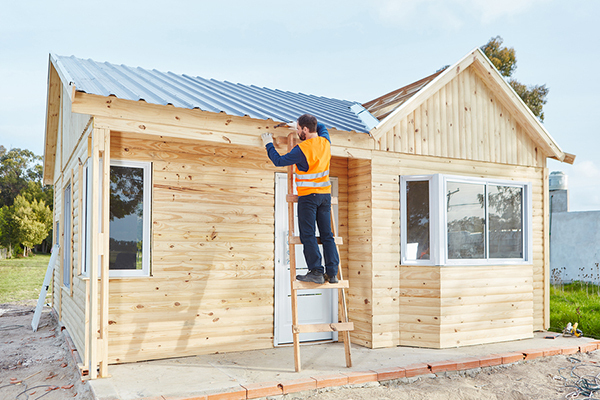 If you’re still unsure whether to get wood siding or not, this article will help you come up with a more informed decision. We want to help as many Manchester CT homeowners as possible by giving them useful information. Every home improvement project is a huge investment, thus, you have to make sure that your choices will contribute to your long-term goals. What Do You Need to Know About Wood Siding? Nothing else comes close to a natural wood’s distinct appeal. This is the look that most people want to take advantage of for their properties. What’s good with wood is that it can adjust to your design requirements may it be classic or modern. When used as a siding, it wraps your house with an elegance that you couldn’t find elsewhere. It instantly boosts the curb appeal and gives you the satisfaction that you’re longing for. If you’re curious about the estimated pricing of wood siding installation, actually it varies depending on the wood classification. (We’ll discuss more on the different types of wood siding later.) In an average, prices can range from $5 to $10 per square foot. This is just an estimate that could still go up based on the requirements and complexities of your property’s architectural specifications. Longevity is a major factor to consider. This is true especially if you intend to live in your Manchester CT property for a long period of time. 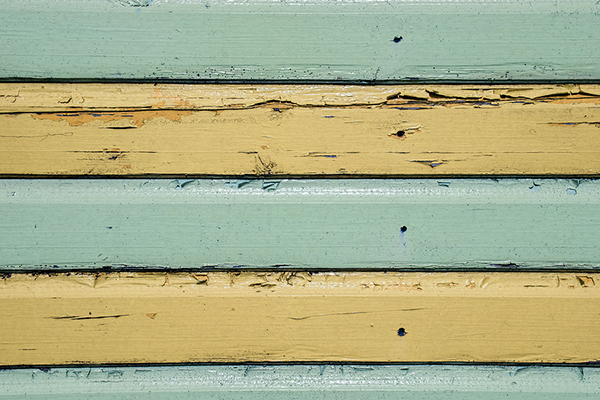 The good thing about wood siding is that it can last for up to 20 years in an average. Some reports say that it can even reach 30 to 40 years depending on the maintenance and other external factors. There are other types of exterior siding additions that can last longer like vinyl siding, for example. This can be used for more than 50 years which makes it an ideal choice as well. Related: Types of Vinyl Siding for Manchester Homes: What to Get This 2018’s Latest Style? We all know that wood siding is one of the top choices for residential siding because of its appeal. But did you know that wood siding has different variations? 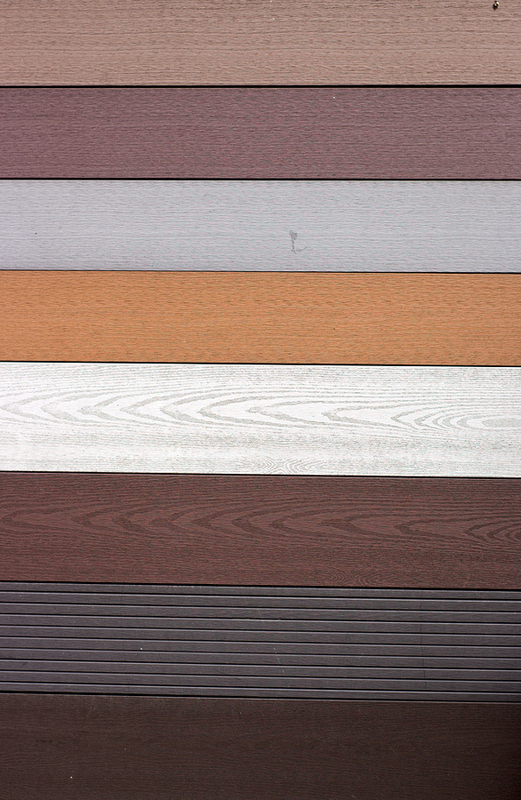 Yes, you can narrow down your decisions and pick a type of wood siding that would watch your property’s overall theme. 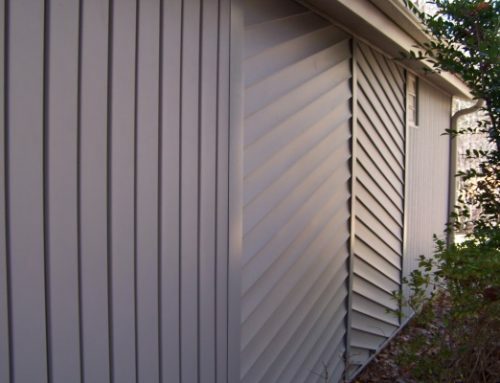 This is an example of a newly installed wood siding for a residential property. Cedar isn’t only for siding as it can also commonly used for roofing systems like shakes and shingles. This is a proof that cedar is durable. What’s good about it is that it can resist swelling, unlike any ordinary kind of wood. However, as expected, cedar costs a lot more expensive due to its sophistication and quality. If you’re looking for a less expensive option, you might want to consider pine. It’s a softer kind of wood but could hold finishes like paint or stain really well. The only thing with pine is that it’s difficult to find pieces that are long enough for siding constructions. Hence, the labor costs may go up along with the installation expenses as there’s a need to source out for the right material. Also, not all pine can be used for siding as there are specific kinds that are prone to splitting. Pine couldn’t resist rotting as well, thus, you need a customized maintenance plan to keep it in a good condition. Spruce is considered as an alternative of pine because of their similarities. This one is also a softwood but unlike pine, it’s available in longer lengths. In terms of cost, the two come at almost the same prices. 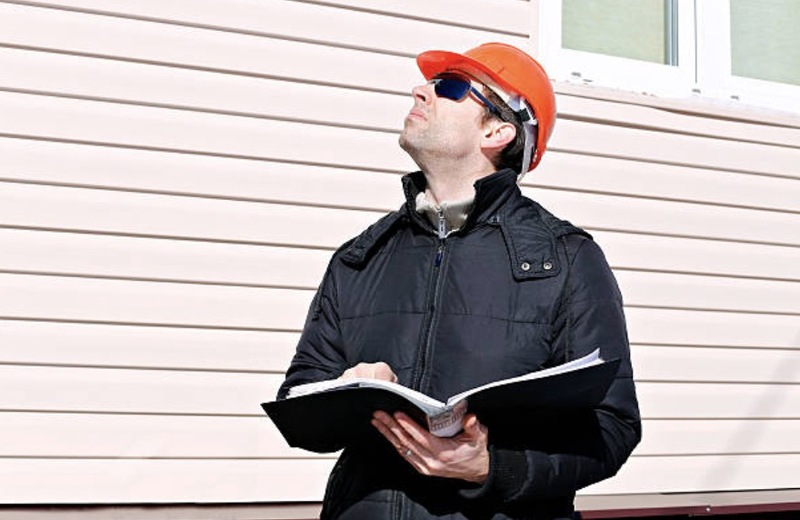 If you want to increase its protection against rot and insect infestation, you need to consult a professional siding contractor to learn about the effective treatment options. Fir isn’t as expensive as cedar. You can compare its cost with pine and spruce since it’s also a softwood. Its main difference among the previous ones is that it fir comes in longer lengths making it easier to cut and install. Fir is the type of wood that requires fewer complications when it comes to creating patterns. Redwood has a rich texture and vibrant tones. It’s also ideal for siding because it can resist shrinking. With its little pitches and resins, it can absorb and retain finishes well. Surprisingly, redwood can resist insect infestation but only on the surface (not throughout the wood). The downside of it is that it can be expensive in general due to its unique characteristics. 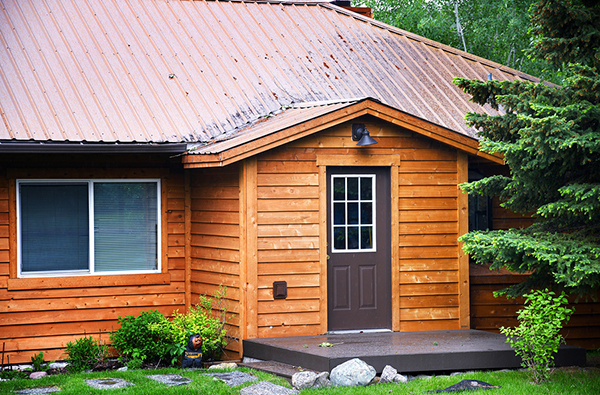 Let’s learn about wood siding further by getting to know what it can offer. We can focus first on the promising qualities to expect. 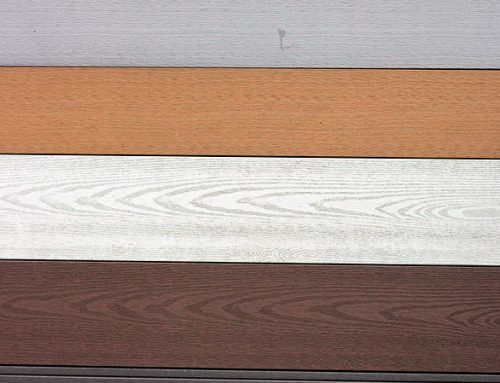 Wood siding allows you to get creative on the choice of material and the type of installation. The siding panels can be constructed in different ways depending on how you envisioned your property. People go for wood siding because of its outer appearance. Natural wood can instantly add elegance and sophistication to any house — no doubt about this. Wood siding doesn’t only uplift the curb appeal. It can also increase your Manchester CT home’s resale value if you intend to sell it at some point. Because this is not waterproof, you need to keep an eye on it regularly to detect possible signs of water retention. Failure to keep up with its maintenance may lead to mold growth, insect infestation, rotting, and other water damages. Yes, there are treatments that you can depend on but these should also be monitored and reapplied as needed. If you want to know how long does wood siding last, well, it actually relies on a homeowner’s ability to take care of it the right way. 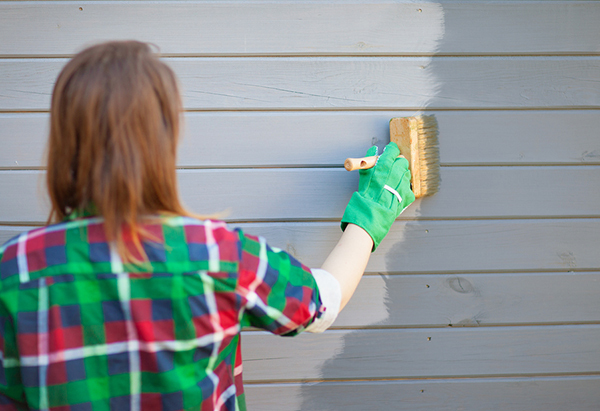 Curious about how long does paint last on wood siding? Paint can peel off prematurely if the choice of material and installation were not at par with the industry standards. 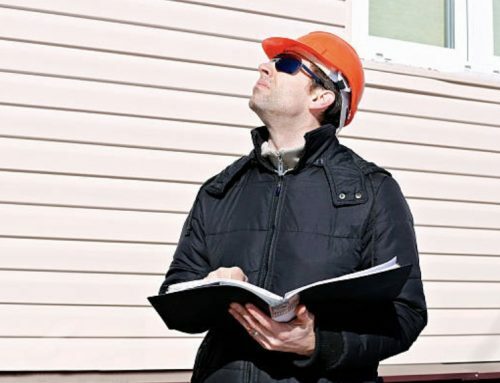 To help prolong the life of your wood siding, keep in close contact with siding specialists that have a proven track record in the local home construction industry. 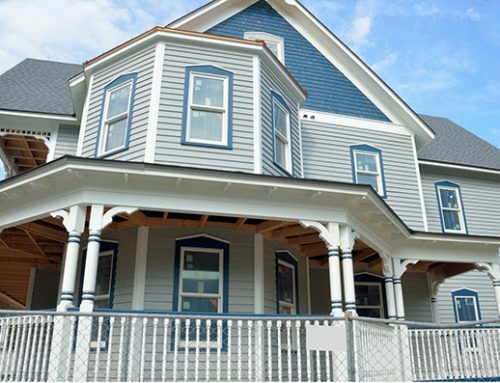 This type of siding is known to be one of the high-end choices. It’s not cheap to purchase wood in general. 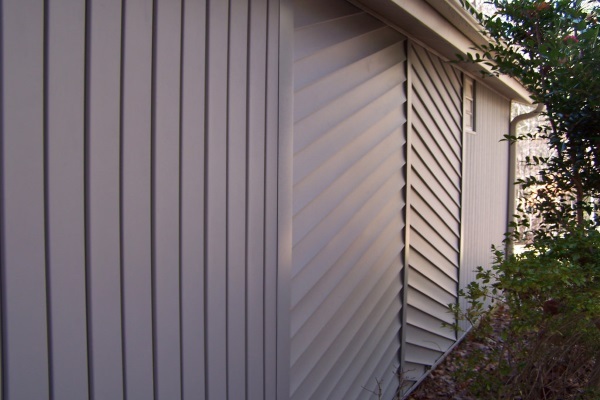 Wood siding also requires expertise and skillfulness when it comes to installation. Otherwise, it may affect the overall appearance. It is also expensive because its beauty that is extremely difficult to match. Generally speaking, any home exterior element (wood siding included) that receives proper and regular maintenance procedures can outlive its expected life cycle. On the other hand, no matter how expensive or durable the material is, if you don’t follow recommended services like professional inspections, you wouldn’t be able to maximize its potential. As a homeowner, the goal is to always get the best out of your investments. Wood siding is one of the most valuable home improvement investments that you can choose to install. To make it a success, partner with a contractor that you can trust. Looking for a wood siding expert in Manchester CT? Need more detailed information on how long should wood siding last? 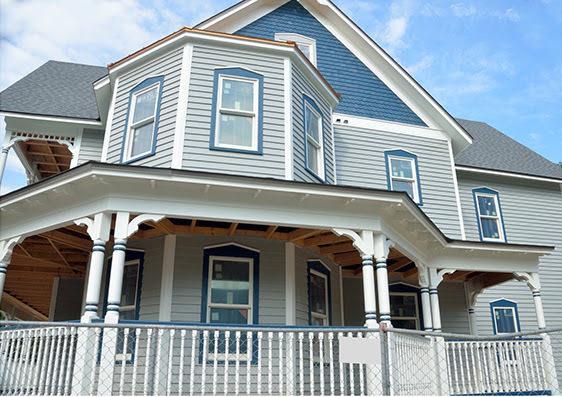 Slavin Home Improvements combines the use of premium siding materials along with the industry experience needed to install siding for your homes. As a result, we’re able to build a residential siding captures the natural wood’s appeal. We only use the highest quality products from top manufacturers like CertainTeed and Mastic Home. If you’re curious how is this possible, reach out to the Slavin Home Improvements to know more about wood siding and other exterior home improvement elements that you can add to your homes. Call us at 860.272.6904 and receive a free quote.